Audacious and honest with a healthy dose of humor,Birgit’s story is a reminder to live life to the fullest, to persevere no matter what the obstacles, and to always remain true to yourself and your dreams. 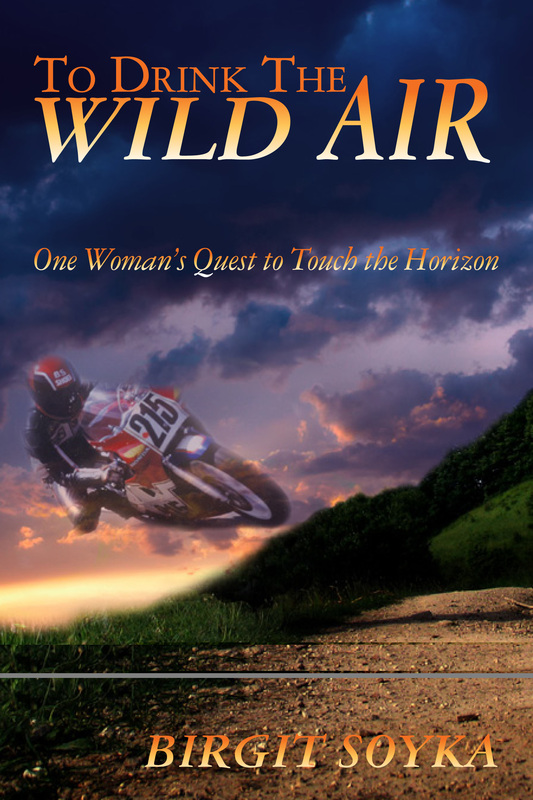 To Drink the Wild Air recounts Birgit’s 25-year long journey from her wild motorcycle days in her homeland of Germany to the narrowing noose of career burnout in the United States, which left her with the burning question: Is this all life has to offer? It was also the wakeup call to reclaim the fearless spirit of her youth and to combine it with her sophisticated adult wisdom. You can purchase the book online from Smashwords in multiple eBook formats at http://www.smashwords.com/books/view/53217.